Business, education, diplomatic and cultural connections between Scotland and India have been further strengthened through a visit over the past week by External Affairs Minister Humza Yousaf to Delhi and Mumbai. More than £8 million in bilateral trade agreements on clean water supply and healthcare were secured during his six-day programme, along with a further £6.5 million of investment in Scotland. 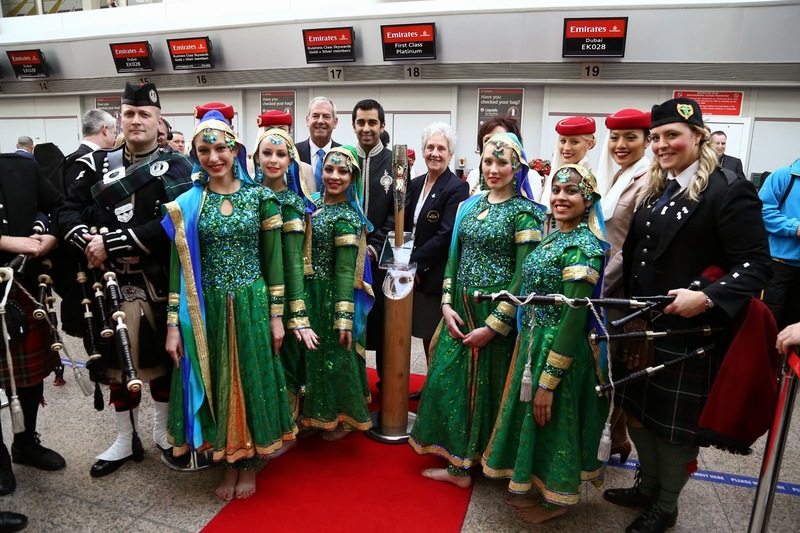 As well as accompanying the Queen’s Baton to New Delhi on the first leg of its international relay, ahead of the 2014 Commonwealth Games in Glasgow, Mr Yousaf met government representatives and existing and potential investors and hosted or attended events to promote and demonstrate the strength and breadth of relationships between Scotland and India. 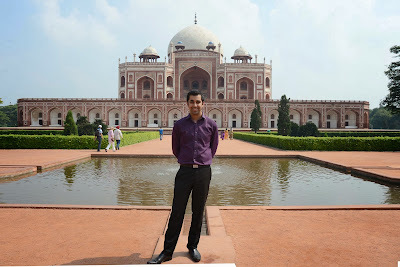 Mr Yousaf said: “I was overwhelmed by the warmth of the welcome I received in New Delhi and Mumbai, and by the enthusiasm for Scotland that I encountered at every turn. “The Scottish Government is determined to capitalise on the economic opportunities of the Glasgow 2014 Commonwealth Games to provide a lasting legacy for Scotland. 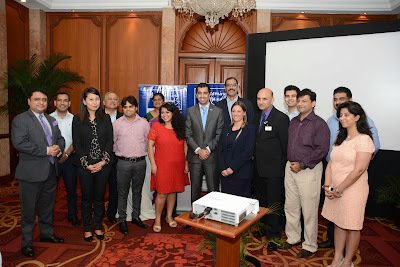 And as one of the world’s fastest expanding economies, India is a top priority market for our companies. “Bilateral trade of this kind clearly generates jobs in Scotland, and the business agreements signed during my visit have illustrated that Scotland is appreciated as a nation that embraces and promotes innovation. Our remarkable strengths in education, technological innovation and leading edge research and development also ensure that Scottish companies are ideally placed to take advantage of this market. * announcement of a distribution agreement between Perthshire-based company this-tel and Indian-based IT company Crane Global Solutions Ltd for its digital pen and associated e-health technology that will initially be sold into the Indian healthcare sector following a successful trial in a cancer hospital in Hyderabad and is expected to generate £4.6 million in exports. * finding out at first hand how international development projects funded by the Scottish Government are making a strong and lasting impact on some of India’s poorest communities. Published by the Elite Ayrshire Business Circle.